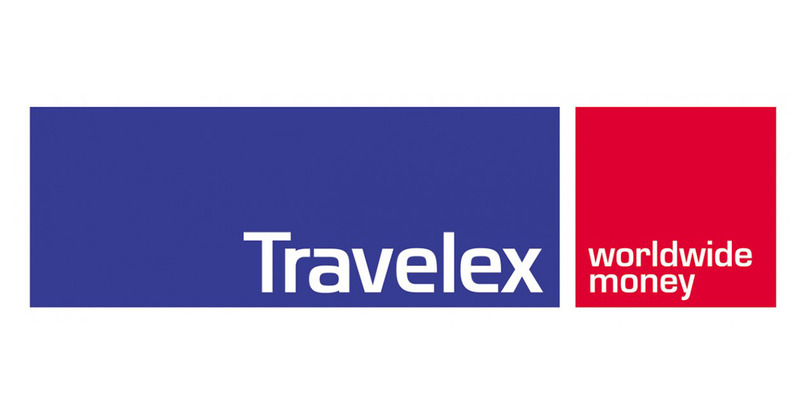 Travelex, one of the world’s leading foreign exchange specialists, has completed the sale of its wholly owned US subsidiary Travelex Insurance Services Inc. (“Travelex Insurance Services”) to Cover-More Group Limited (ASX:CVO), a specialist, integrated travel insurance provider based in Australia, for a cash consideration of US$105 million. Travelex Insurance Services is one of the largest retail travel insurance specialists in the United States offering a wide range of travel insurance plans sold through travel agencies, tour operators and online. For the 12 month period ended 30 June 2016, Travelex Insurance Services generated approximately US$124 million in Gross Written Premium and US$9.5 million in EBITDA. The transaction was announced on 26 September 2016, subject to certain closing conditions, and subsequently completed on 17 November 2016. Travelex intends to use the net proceeds from the sale of TIS to reduce the Group’s net debt. This will enhance the Group’s ability to focus on its core strategy of helping people send and spend money around the world, deepening the Group’s presence in its fastest growing regions and building on the progress made across its digital and multi-channel capabilities. Smith Square Partners acted as joint financial adviser to Travelex.